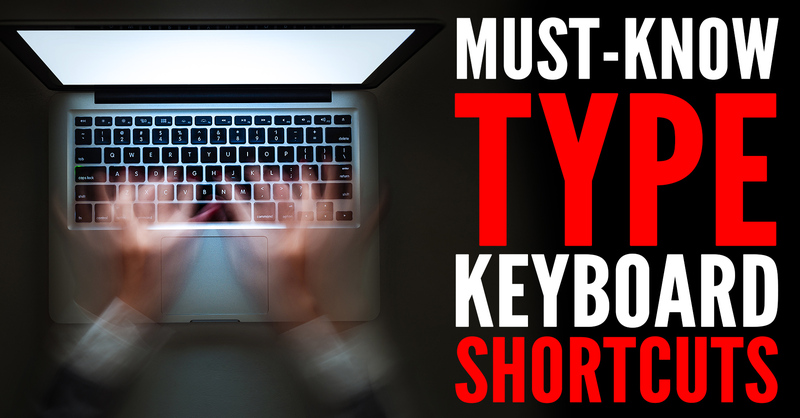 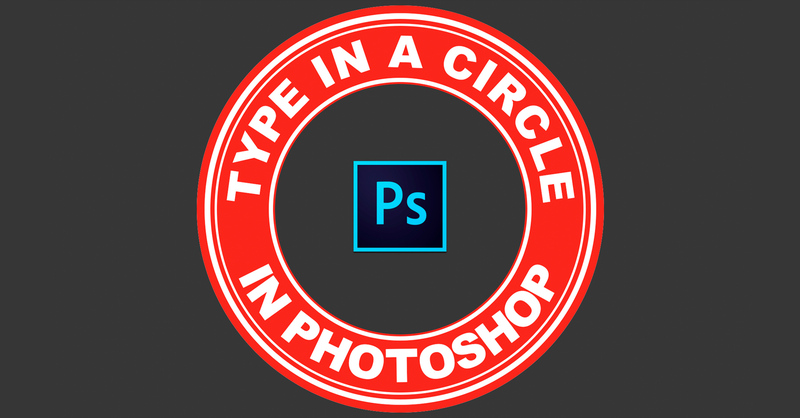 Learn this efficient must-know technique to type text in a circular path in Photoshop. 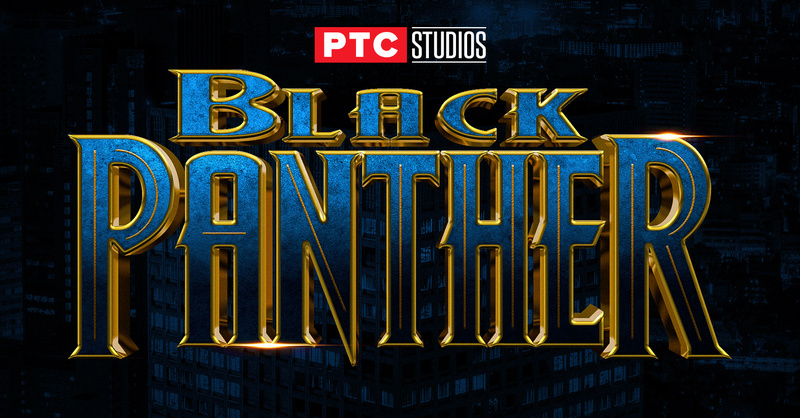 In this Photoshop tutorial, you will learn how to recreate the Black Panther movie poster text effect. 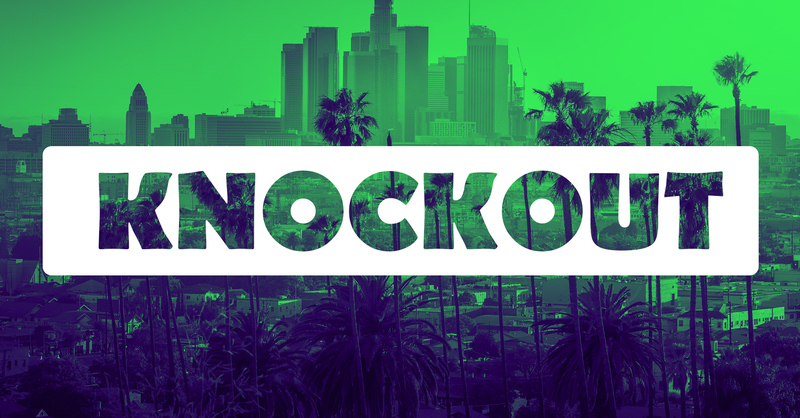 Learn to use the “knockout” command to create an editable see-through cutout text effect (stencil text effect). 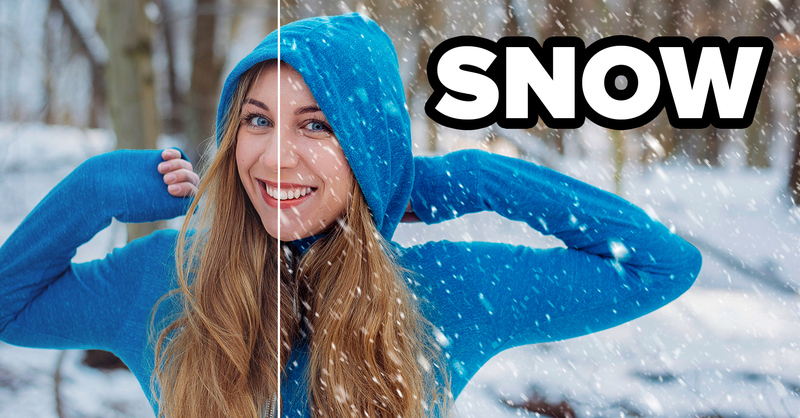 In this tutorial, you will learn how to create snow in Photoshop by using a few simple filters. 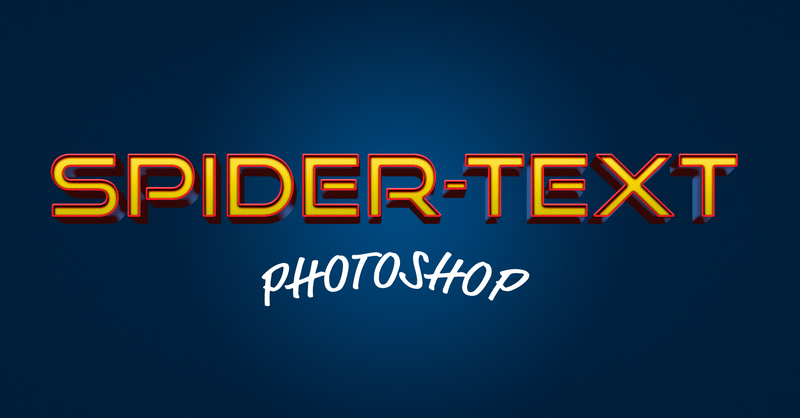 In this video tutorial, you will learn to recreate the Spider-Man text effect in Photoshop. 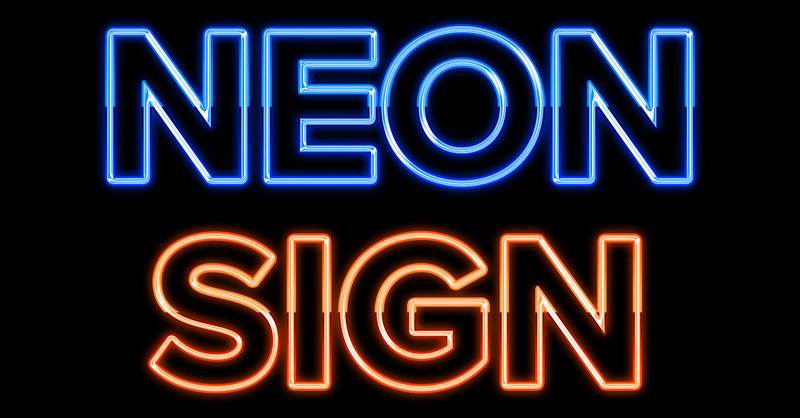 We will use stacked Layer Styles to create the text effect. 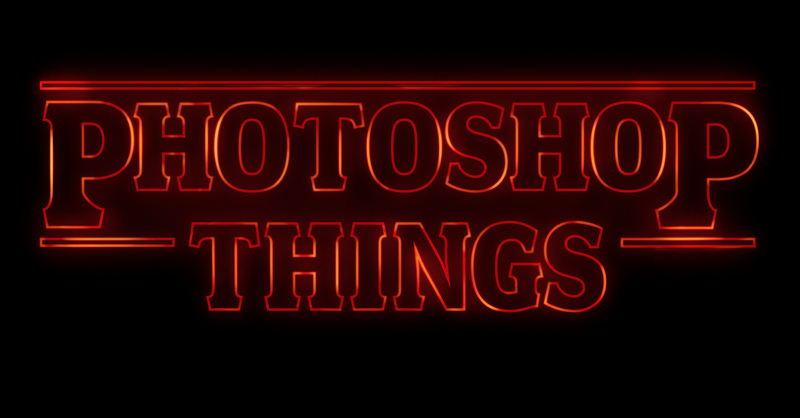 Photoshop tutorial shows how you can recreate the Stranger Things text effect in Photoshop. 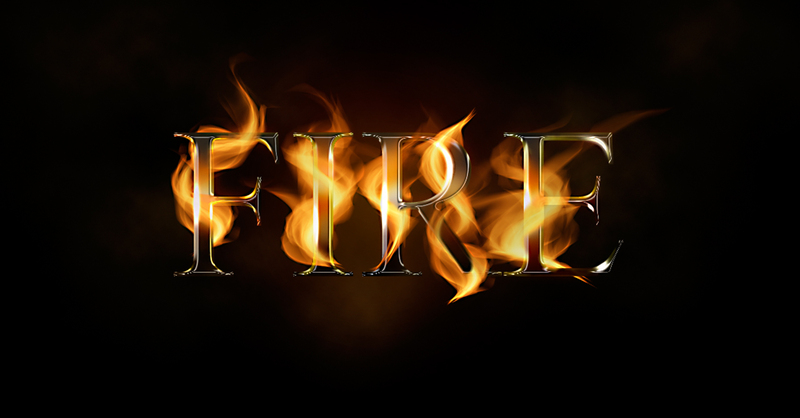 In this Photoshop text effects tutorial, we’re going to create a fire text effect, engulfing our text in burning hot flames. 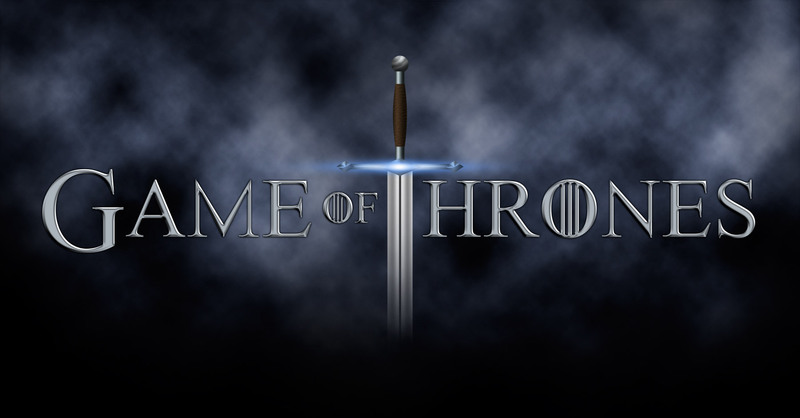 This tutorial will teach you how to create the Game of Thrones poster using simple techniques that will get you amazing results. 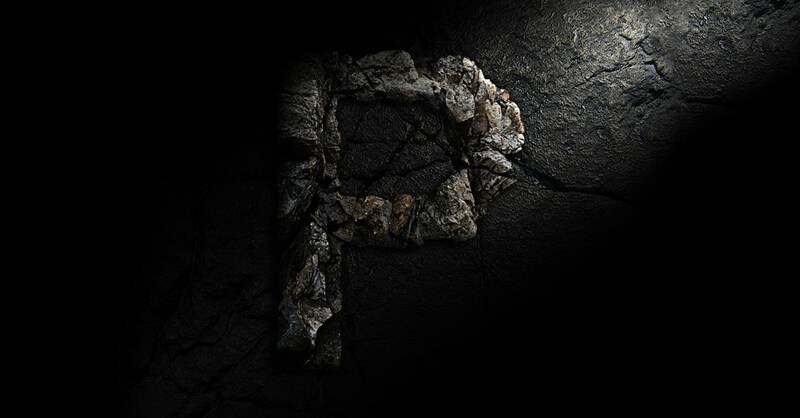 Create a realistic rock text effect using layer masks, layer styles, and a few adjustment layers.